Dated that you attended for the first time our Sweat Lodge. Please indicate what your gender is, if any. Please tell us if there is something we need to know about your health that may affect you in the Sweat Lodge e.g heart problems, anxiety etc. If yes, briefly tells how and If not what do you think was the reason for this? What did you like the most & what didn't you like? We want to improve your experience. Your feedback is important to us. Please let us know if we can share your testimony or message in our website. 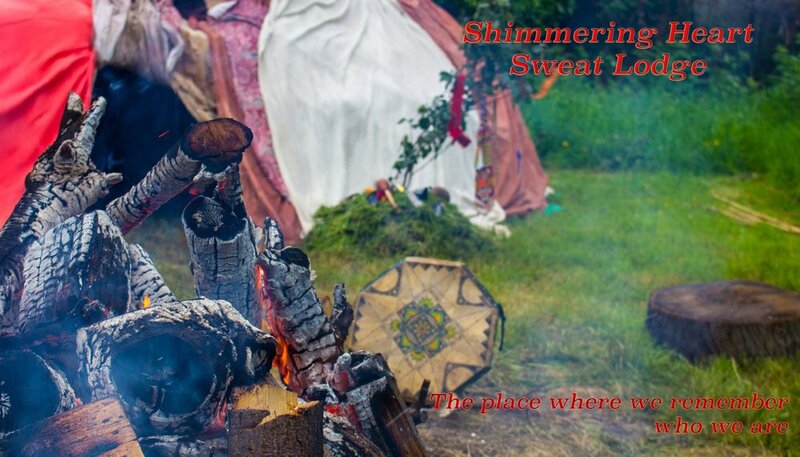 Shimmering Heart Sweat Lodge 2018- Building our Temple.